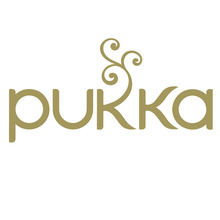 One of our stated Pukka Values is to be open and we foster a culture whereby individuals can discuss their personal circumstances with their line manager or the People Manager. New team members are introduced to our values and policies as part of their induction programme. We understand that team members have responsibilities outside of their employment and if time off work is required for this, we try to accommodate it and have done so, despite not having a formal arrangement. For longer term caring responsibilities, employees may request flexible working through their line manager and this will be considered and granted if possible. A formal policy covering this is currently in draft form. Our sustainability introduction to new team members includes our commitment to supporting a work-life balance and the possibility of flexible working to balance work with care responsibilities.